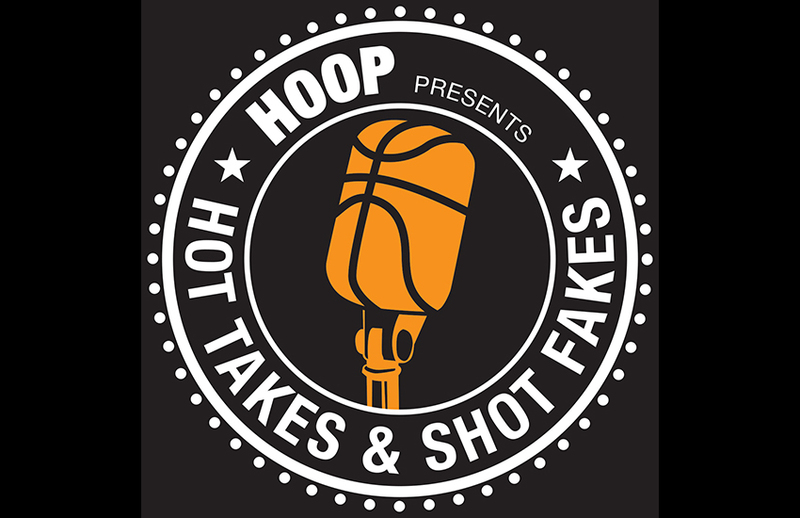 Every week Josh Eberley sits opposite a guest on the mic to talk basketball every week in our podcast, Hot Takes & Shot Fakes. Was Deandre Ayton truly the top prospect in the draft? Breaking down the Luka Doncic-Trae Young trade. The Orlando Magic’s long-term plans with the drafting of Mo Bamba. How high is Zhaire Smith’s upside? Which player from this draft could one day win MVP? How much does player development matter in the draft? The risk/reward scenarios for Michael Porter Jr.